Subic is an ideal place to travel, explore and have fun. It's also a recommended place for those seeking adventure and wants to feel the thrill. 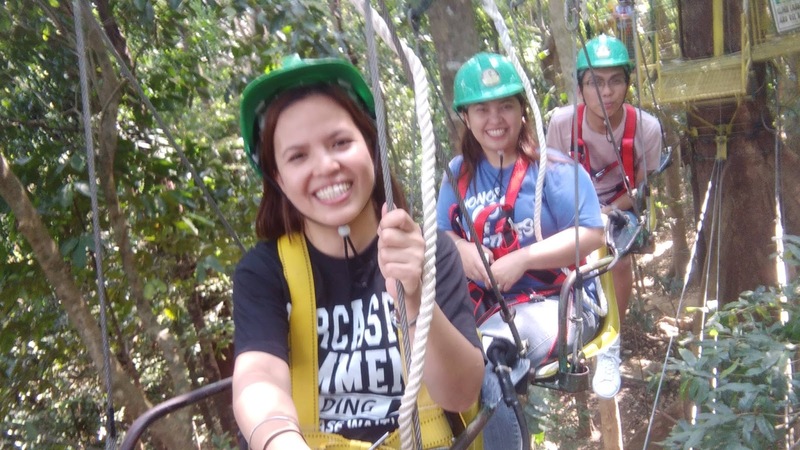 Last weekend, I had 2 days packed with heart pounding actions at Tree Top Adventure. You see Im really not big of a dare devil but heights give me a high. Most of the activities in Tree Top Adventure involves heights- perfect for adrenaline junkies like me. For those who have fear of heights, this may be a good opportunity to conquer your fear. It is true when they say that if it scares you then it may be a good thing to try. 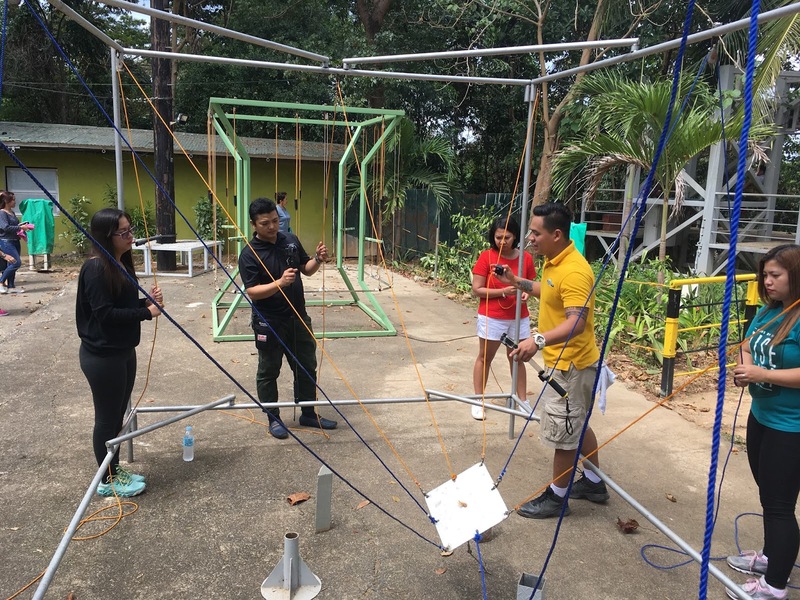 Tree Top Adventure is the only Team Building Facility in the country that offers motorized activities. I love how this centre combines nature and adventure. 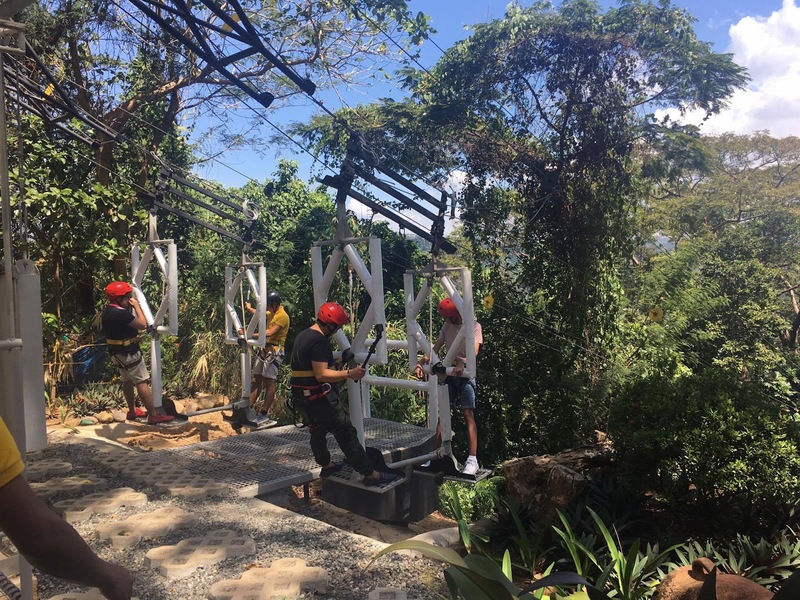 The vision comes from the expertise of the owners who are engineers and advocates of environment conservation and healthy living thus Tree Top Adventure in Subic (and Baguio) made sure that visitors will have a great time and that the amenities are safe. Suspended 100 feet above the ground, the motorized cable ride gives one a magnificent view of trees. 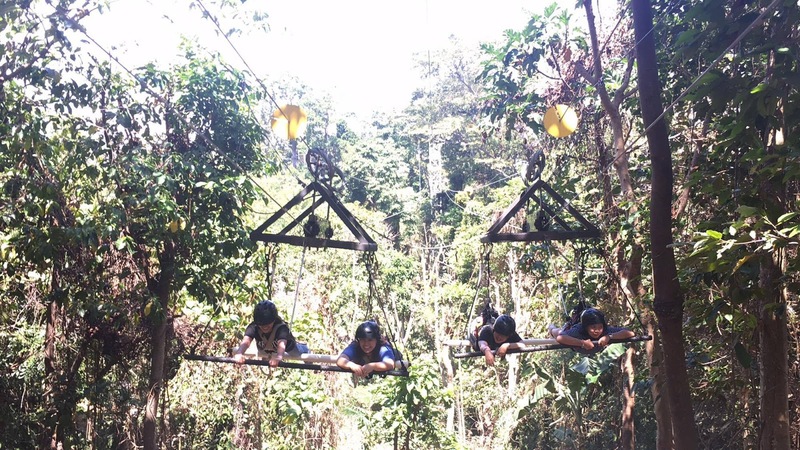 There are at least 4 'stops' of canopy ride in TTA Subic. We were lucky to have seen a woodpecker while doing the canopy ride. Ain't that cool? I dreaded this ride when I first tried this at Baguio. Yeah, it totally felt like I'll get unstrapped and fall down the trees. Of course, TTA ensures everyone's safety. It's like surfing into the wind, gliding from one treetop to another. The 'swinging' of the silver surfer will surely bring you the adrenaline rush. 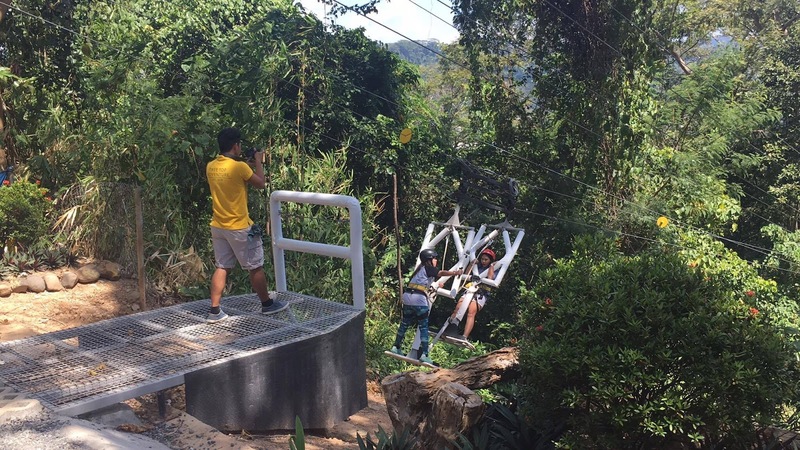 Your Tree Top Adventure experience won't be complete without the Tree Drop. It's like rappelling face down, ala-Mission Impossible-- from a 60-ft tree. Yes, 60 feet! It's like my heart skipped a beat when I tried this! 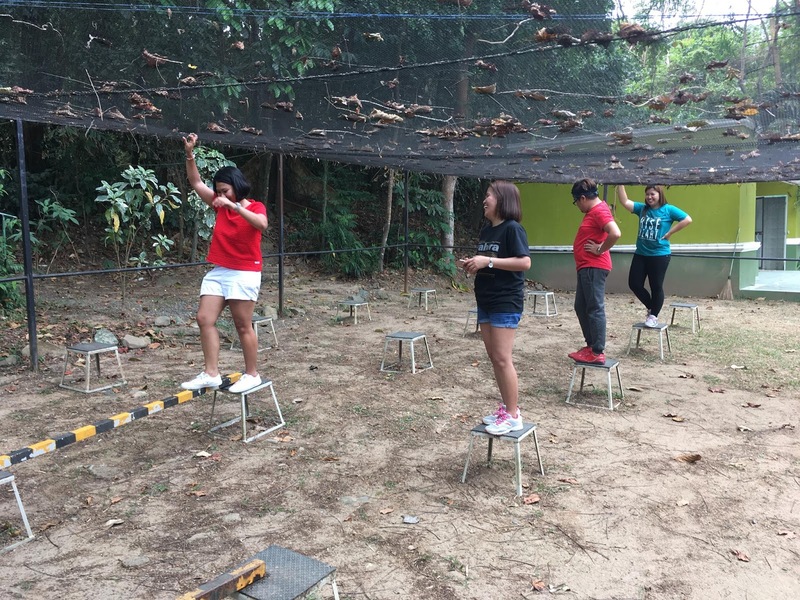 On our second day, we tried the team building facilities of Tree Top Adventure. 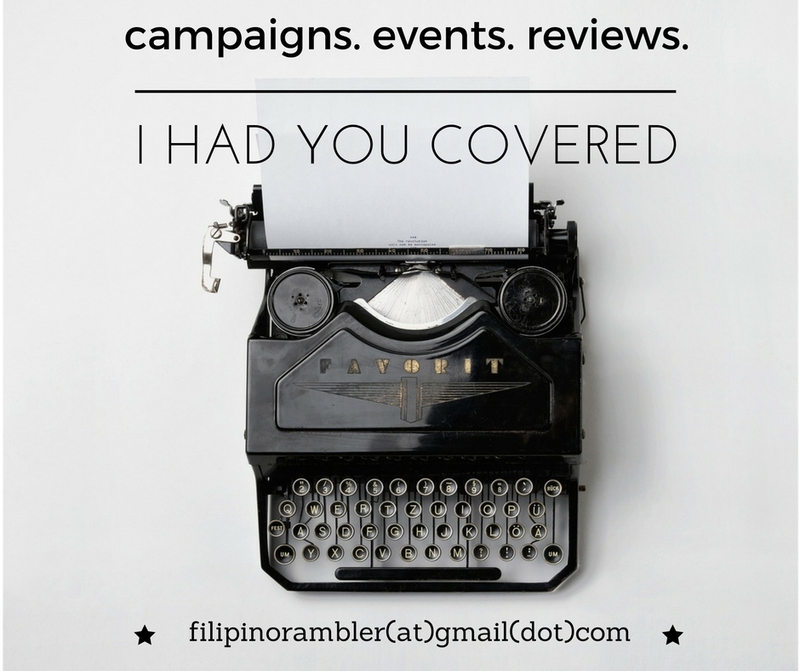 It was my first time to meet some of the bloggers and it was a great opportunity to gel with everyone. For company team building, this is a highly recommended place. 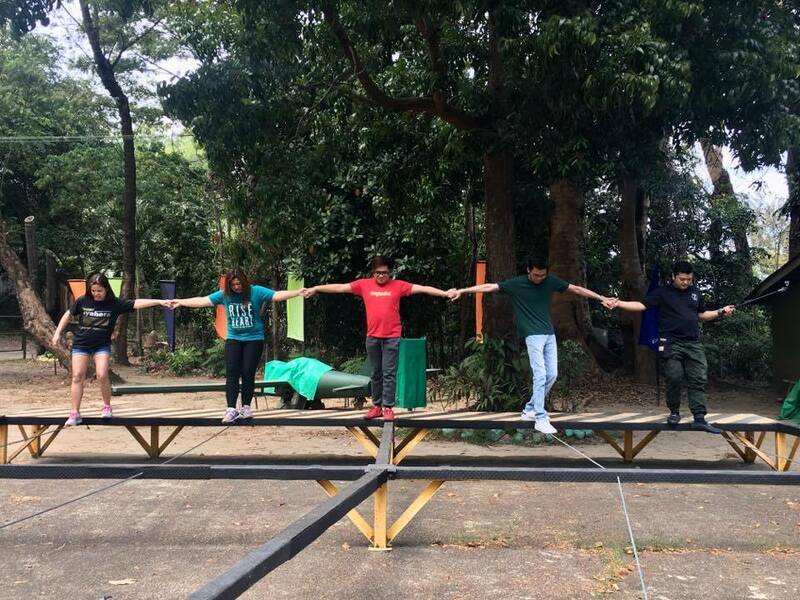 There are 12 team games at Tree Top Adventure Subic. Those that we tried include Team Lanyard, Gem Drop, Centipede Pedal, Multi- Line Traverse, Spike Valley, Dance Revo and Team See Saw. Team Lanyard was the toughest. Most of us had short limbs and to balance on a tight rope was difficult. We were able to pass through all the stops but weren't to do it going back. #MatatandaNaKasiKami Lol. Centipede Pedal. 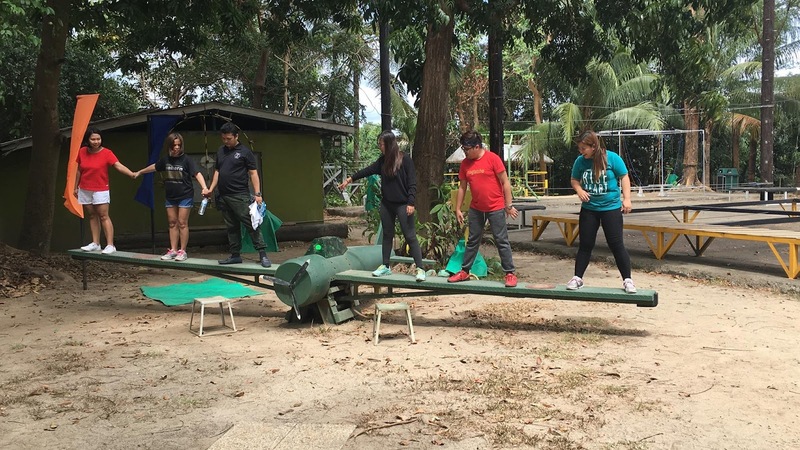 Using wooden planks as feet, the team has to finish walking through a course at the fastest time. Strategy and communication are vital in Gem Drop. Using push and pull strategies, team has to accomplish a perfect gem drop at the fastest time. Team See Saw. 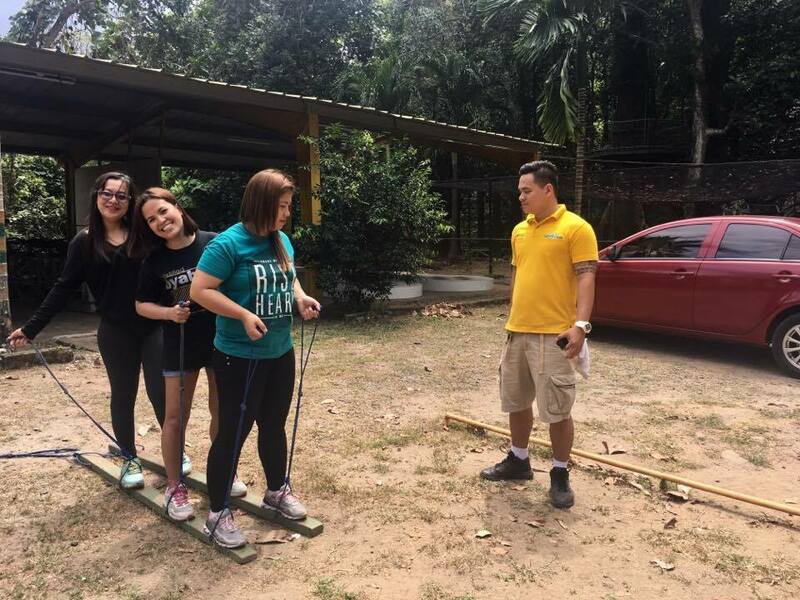 My favorite activity here at TTA Subic. 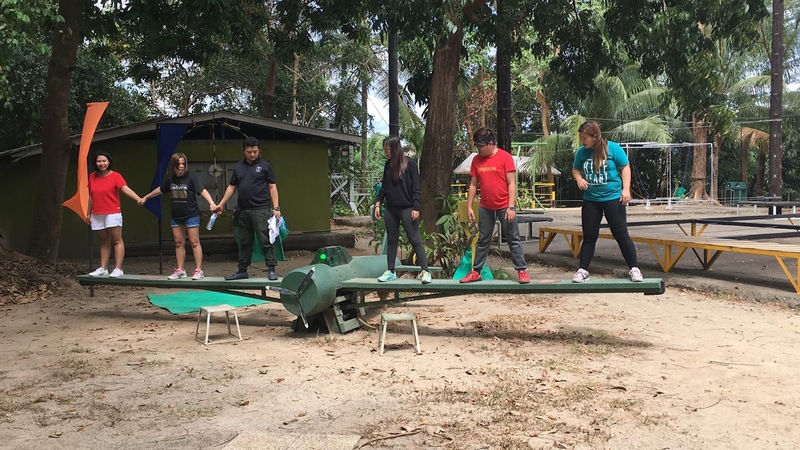 Team has to balance this kamikazee-inspired seesaw. The green light will signal that this has been accomplished. 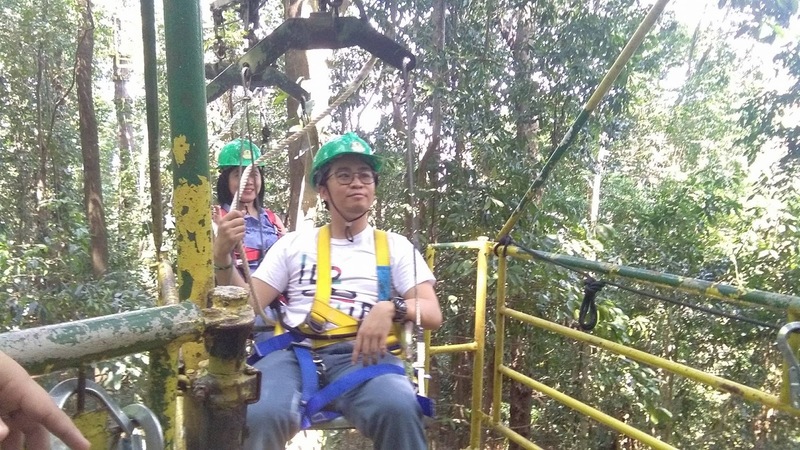 The two day Tree Top Adventure was fun, made really enjoyable with a company of blogger friends who were all game. I had a really tough week then and to have spent this weekend at Tree Top Adventure was an answer to the much needed break. I really had a fun filled engulfed weekend. 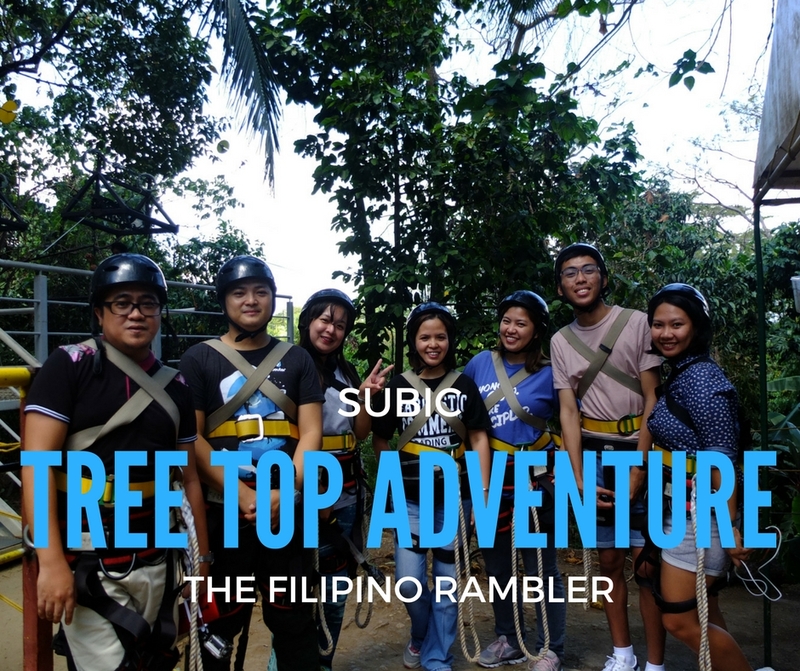 Here's the fun we had at Tree Top Adventure Subic! Click HERE for the list of activities and the rate of Tree Top Adventure. For the 2 day Tree Top Adventure trip, our group stayed at Azzurro Hotel. This 3 star boutique hotel located at Balibago in Angeles, Pampanga provided us a comfortable abode for that weekend. We stayed in a deluxe twin room and we had a very favorable accommodation. The room has two beds- I loved that there are 4 pillows on each bed. It has an array of facilities and amenities that ensured a good night stay. The T and B has a cold and hot shower and with towels, bath essentials and a hair dryer. The food at its restaurant was great too. We all know that Kapampangans really prepare and cook food well. I spent the early morning dipping at the jacuzzi pool. As it was super early, I had the pool for myself. How cool is that? :) There's also a sauna at the hotel. Click HERE to get discounted rate at Azzuro Hotel from Travelbook.ph. Will be posting my whole Azzuro Hotel experience soon. Located at Fil-Am Friendship Highway in Angeles, Pampanga, we fulfilled our cravings with their great food offerings! 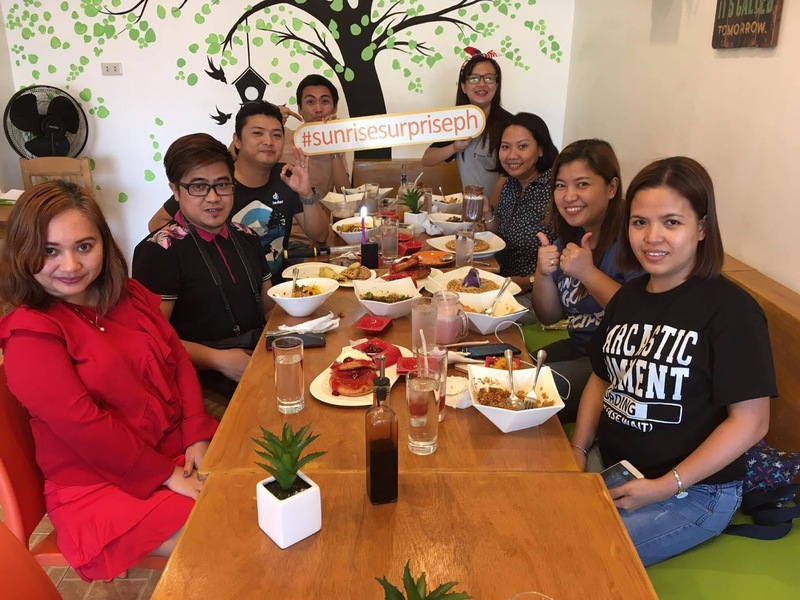 Sunrise Surprise's menu includes all day breakfast like pancakes and waffle, rice bowls, omelette, desserts and hot and cold beverages. It was a gastronomic delight. I loved all the food we ordered. The servings are good for sharing , which is a great value for money. Never to be missed: Pork Sisig Aligue Sauce, I'm a Sinner pancake and Chicken Teriyaki. You just have to. It's sinfully delicious.